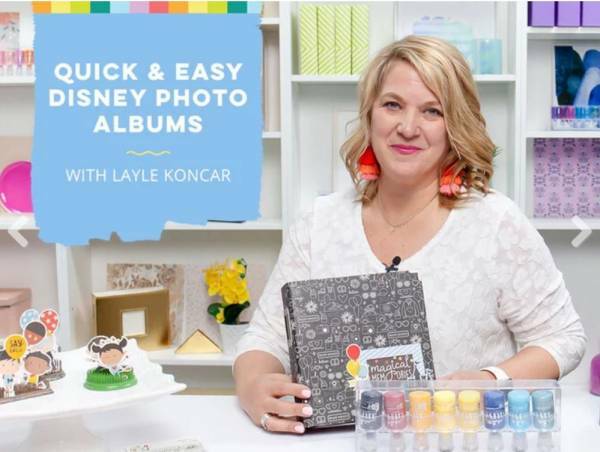 Did you know that there are a couple ways you can make sure to see all the great tips, tricks, freebies, and other scrapbook related posts here on Craft Gossip? CHA Winter 2014, the Craft & Hobby Association Craft Show starts today in Anaheim California. (Inter)National Scrapbook Day is May 4th, and to celebrate Big Picture Classes will be holding its 3rd Annual Creative Crop Online. So mark your calendars!